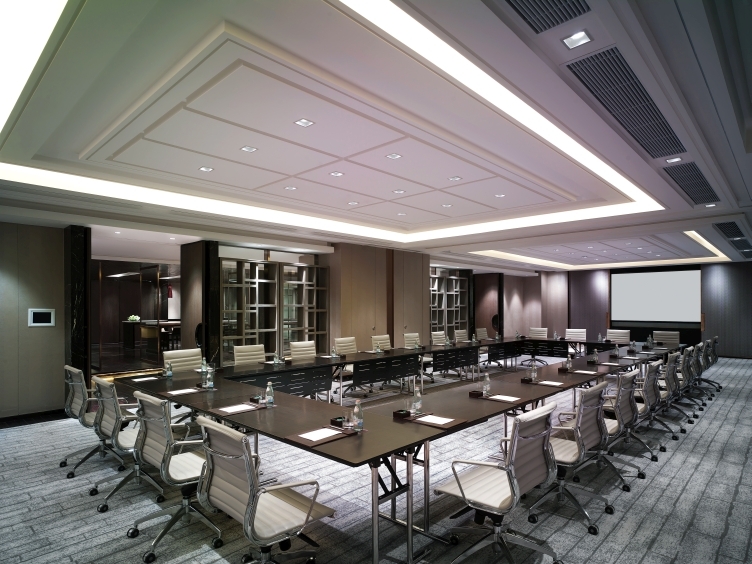 New World Beijing Hotel is committed to making every conference, event and celebration a success. 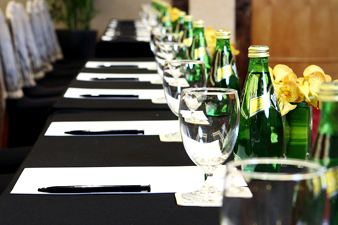 Our three venues can be connected and configured to accommodate a variety of events of different sizes. 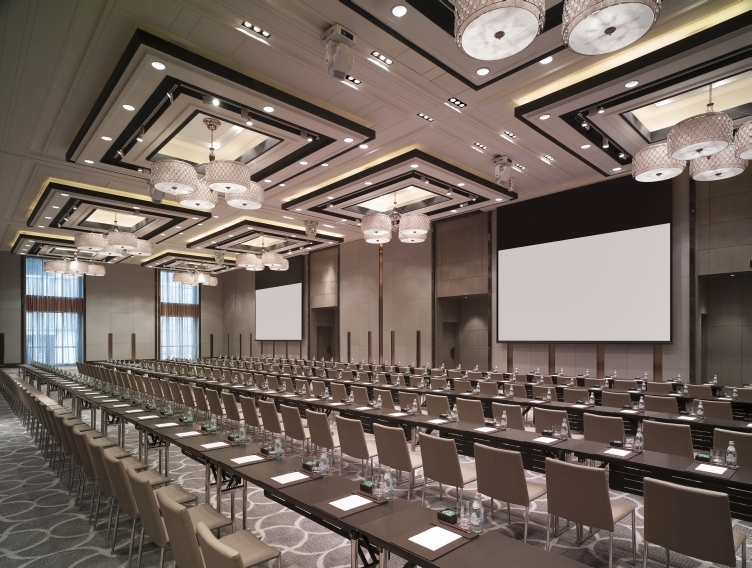 Every venue has state-of-the-art audio-visual equipment and our experienced team takes pride in planning every detail to ensure that everything runs smoothly. 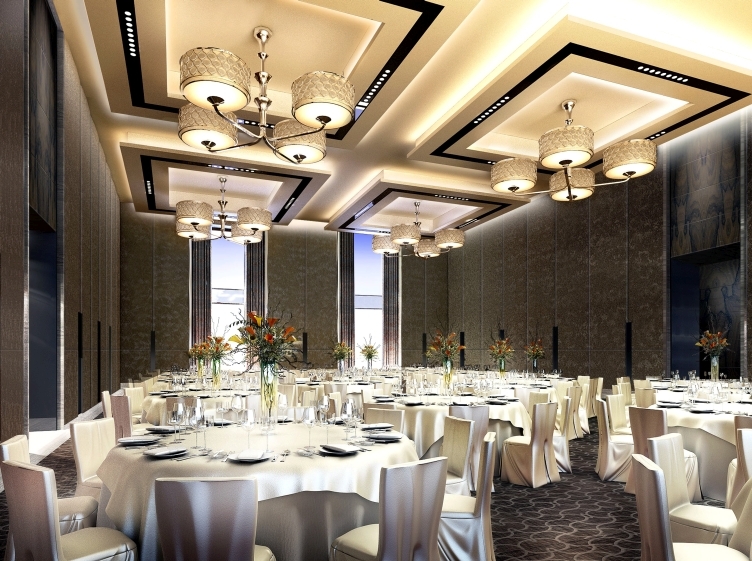 The Ballroom is an elegant event space that you enter from its 220-square-metre reception area. During the day, the room receives natural sunlight through floor-to-ceiling windows, and after dark, variable lighting can set just the right mood. The 520-square-meter, pillar-free space can be used in its entirety or divided into two spaces of 260 square metres each, to accommodate 380 to 500 guests. Whether you’re holding a large conference or a small party, there is a feeling of grandeur and gravity that adds weight to any occasion. The Gallery consists of seven multi-function rooms, ranging from 30 to 160 square metres, which can accommodate up to 100 guests. The attractively decorated Gallery overlooks a bustling street and features floor-to-ceiling windows that admit natural light. It connects to the 120-square-metre Gallery Coffee Bar that can be used for coffee breaks or as an event venue for up to 50 guests. This venue features a bar table, miniature show kitchen, wine cooler and Nespresso coffee machine, making it ideal for hosting a variety of social functions. 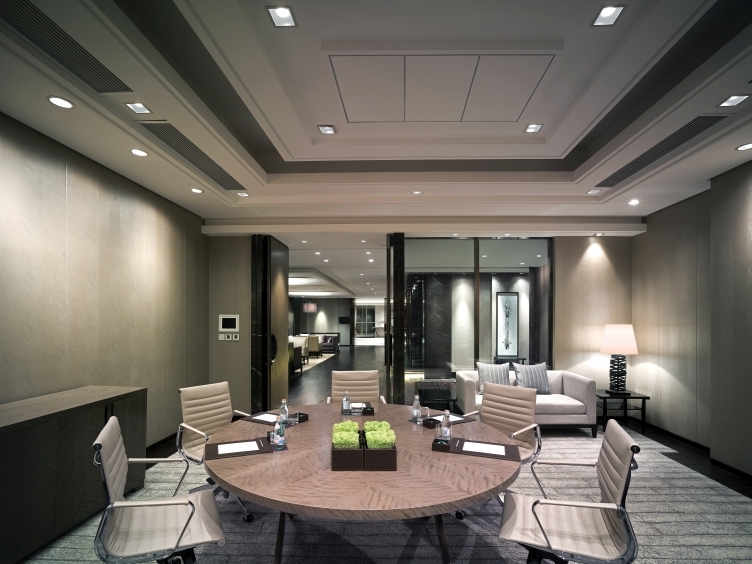 A smart and efficient business space with a meeting area and sitting area, the 72-square-metre Boardroom is decorated with Chinese pottery art pieces. Floor-to-ceiling windows offer views of bustling city streets and allow natural light to brighten any daytime event. The Boardroom seats up to 12 and works well for conference purposes, such as board meetings and small company celebrations, with technical support always available.